Noosa is beachside dining at its very best. 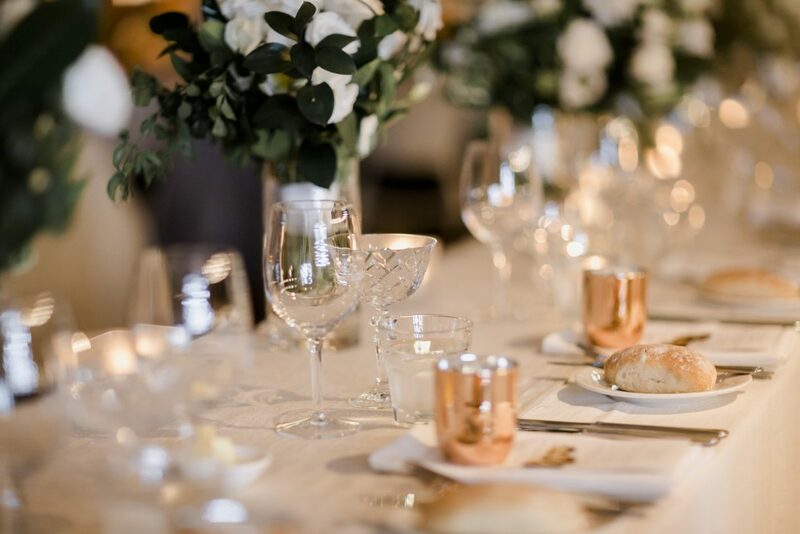 These five venues come highly recommended by Lovebird Weddings, all providing a spectacular food and wine experience, relaxed and attentive staff, and we consider these five to be the ultimate Noosa Wedding Venues. 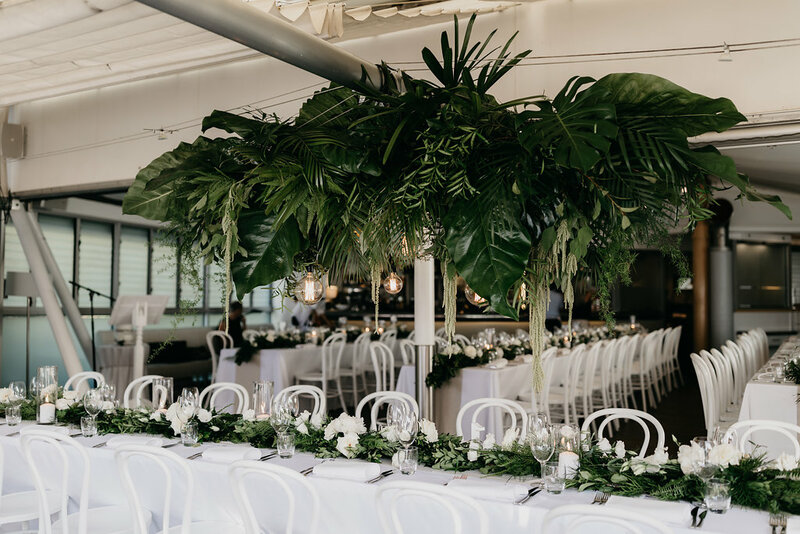 It’s also worth noting that whilst Yandina Station isn’t a beach venue, it’s so close to Noosa, we consider it to be more a Noosa venue than a Hinterland venue…also one of our absolute favourites spots. To view some of our Noosa real weddings, click here. Our pick of the spots for your ceremony include Hidden Grove, Casuarina Gardens, Maison La Plage and Access 12 for absolute beachfront. You can book your wedding ceremony by heading to the Noosa Council page here. Noosa is also blessed to have three incredible wet weather back up locations, and the best way to ensure we can look after you in the event of inclement weather is by adding onto your styling package, one of our coordination packages. The on-day coordination package covers our management of wet weather plans. Click here to view our planning packages. Bistro C offers sophisticated dining with a relaxed beachfront ambience. The restaurants chic interiors lend perfectly to the stylish, yet laid back atmosphere which is Noosa. The eclectic art fuses with the ambience of flickering candles and the sound of waves lapping at the doorstep. The romance of Bistro C is unrivalled. Locale sits at the end of Hastings Street in a protected lush corner, under the Mantra resort. Drawing heavily on Italian tradition, their menu features hand-made pasta, traditional chicchetti, and an impressive selection of wines, beers and unbelievable cocktails. Locale occupies a huge space for weddings, and allows for a very generous sized canapé area, sit down dining, and then dance floor. Ricky’s offers uninterrupted views of the Noosa River, where brides can arrive by romantic Gondola. Elegant, yet relaxed, Ricky’s offers an intimate dining experience, where the bar staff greet you by name and the cocktails are the best on the Sunshine Coast. 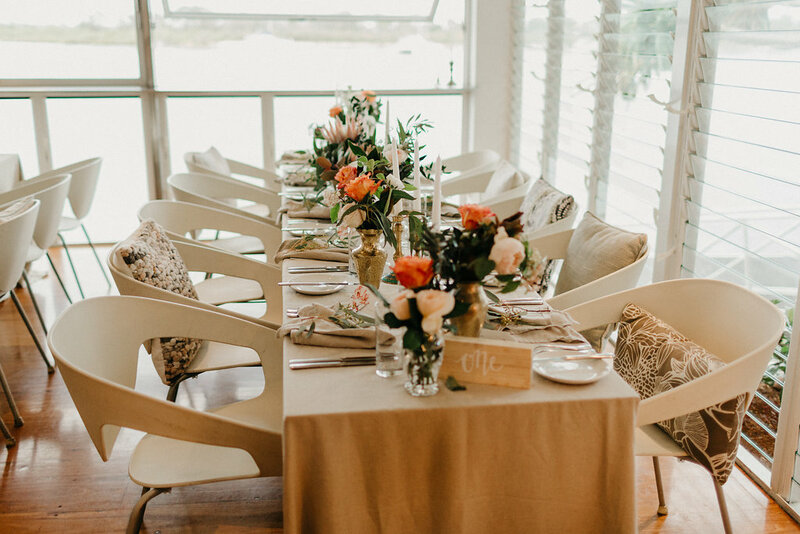 Perched at the end of Laguna Beach, Sails is the perfect destination for the elegantly simple or truly extravagant wedding experience. Enjoy cocktails on their private beachfront patio, followed by a sumptuous dining experience from their renowned chefs. Absolutely Noosa! 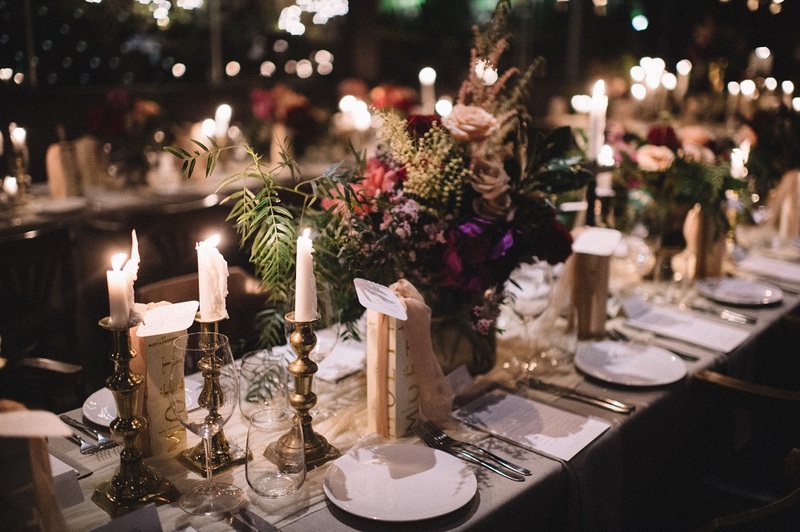 The historic Yandina Station is a luxury country estate that has been hosting gorgeous weddings since 1996. A unique combination of vintage beauty, incredible views and wide open spaces, yet only 30 minutes to Noosa. 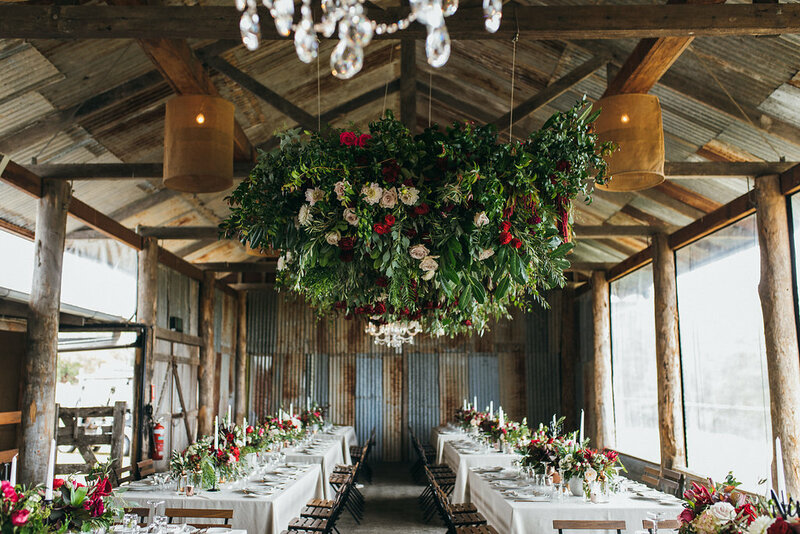 An original 1870’s Homestead for intimate celebrations, hundred year old Dairy for up to 250 guests, and a huge Moreton Bay fig tree for your ceremony. Gorgeous, gorgeous!